Give the Gift that keeps on giving with a Certification Class in a Holistic Modality. 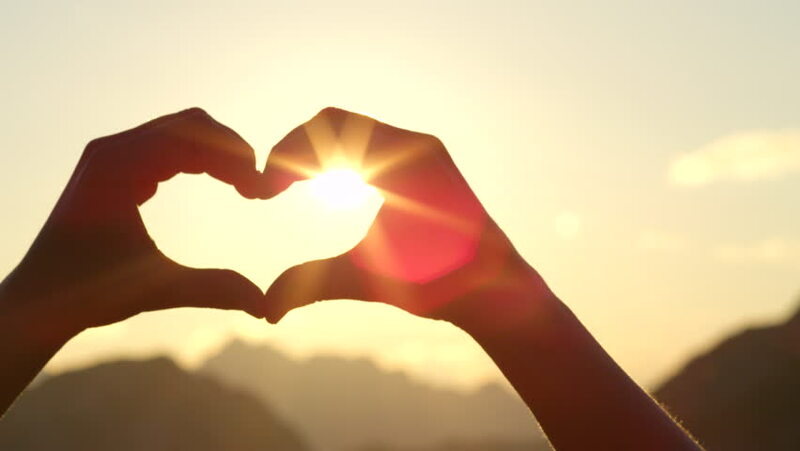 ​Angelique M. Larson offers several Holistic Modality Certification Workshops for personal development and enrichment. For a list of these workshops click on the link below. $20 Zija Enrollment Waived - Enrollment saves you 20% on all future oil orders. Shake things up with Zija’s SuperMix, an easy-to-open packet that you can add to water for a dose of pure nutrition – even on the go! SuperMix is packed with even more Moringa than our original SmartMix, so you’ll get an extra boost of 90+ verifiable, cell-ready vitamins, minerals, vital proteins, antioxidants, omega oils, and other benefits. Add one (1) packet to 8 – 18 ounces of cold water and shake well. 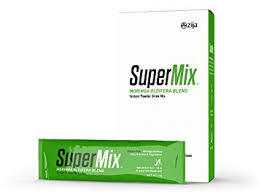 Drink one serving of Zija SuperMix in the morning on an empty stomach or at least 15 minutes prior to a healthy meal. 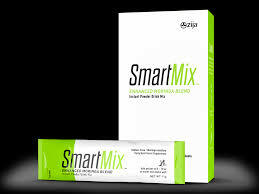 Shake things up with Zija’s SmartMix. Add this easy-to-open packet to water for a dose of Moringa nutrition and prebiotic benefits. 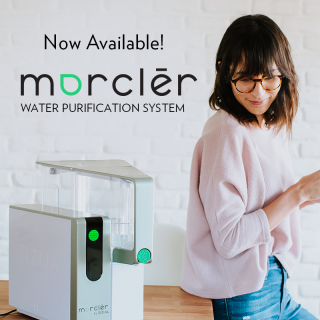 It’s easier than ever to Drink Life In—even on the go! Chicory Root Extract, derived from the herbaceous Chicory plant, contains inulin, a prebiotic that provides a feeling of fullness and stimulates healthy digestive function. FoTi Root Extract has been used for thousands of years in Chinese medicine to increase vitality and mood. 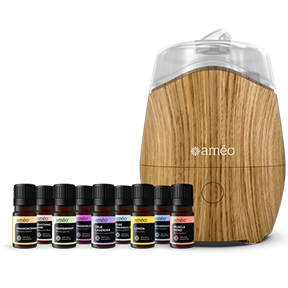 It also helps remove toxins from the body. Moringa’s natural benefits include anti-inflammatory support, heightened mental clarity, increased energy, anti-aging, and improved circulation. Add one serving (1 packet) of SmartMix to 8-18 ounces of cold water, shake well, and Drink Life In every day. Zija’s XM+ Energy Mix combines the abundant nutrition of Moringa oleifera with natural energy and performance ingredients to elevate your mood, boost your energy level and suppress your appetite. Ingredients like Natural Green Tea and Ginseng aid in weight loss, appetite control, and increased metabolic energy. Natural Desert Tea improves cardiovascular capacity, oxygenation, and circulation. Natural Caffeine, which is found in many plants, leaves, beans and fruits, delivers energy that is fast-acting and long-lasting. Fruit Pectin contributes to the reduction of harmful cholesterol as well as protecting cells. Add one serving (1 packet) of XM+ Energy Mix to 8-18 ounces of cold water, shake well, and drink on an empty stomach or at least 15 minutes prior to a healthy meal. 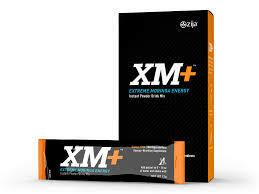 XM+ is ideal to consume before exercise. Do not consume more than two (2) packets per day. Consuming late in the day may impair sleep. Adults take one (1) capsule, preferably before exercise, on an empty stomach. Consuming late in the day may impair sleep. 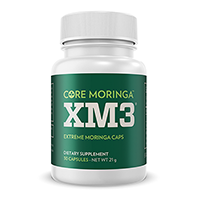 Do not take more than two (2) capsules per day.XM3 caps are made up of beneficial herbs and extracts that provide a powerful combination of appetite suppression, energy and focus throughout the day.